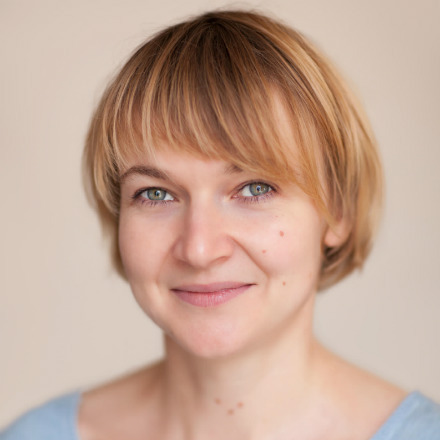 Magda is highly trained in manual muscle work and myofascial release techniques. She has great experience providing therapy and postural rehabilitation for office workers who sit for prolonged periods of time. Magda’s great passion is helping women with post-natal health problems such as diastasis rectus abdominis (belly gap), C-section scars and postural issues after giving birth. She graduated from the Academy of Physical Education in Cracow with a Bachelor’s degree in physiotherapy in 2007. She has worked with patients suffering musculo-skeletal dysfunction, tension and pain. She educates and treats using manual therapy, osteopathic techniques and skilled massage. Magda’s ergonomic training and exercise programs help her patients regain a healthy relationship with their bodies with professional advice to improve ergonomic sitting habits. Since 2016 she has specialised in treating women’s health conditions such as pelvic floor dysfunction and ante- and pain and postural issues.